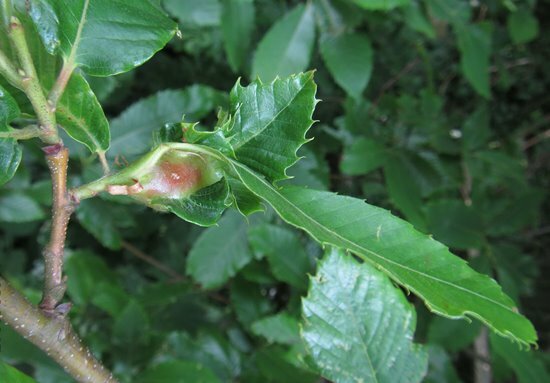 Forestry Commission has confirmed a finding of oriental chestnut gall wasp (Dryocosmus kuriphilus) in England. 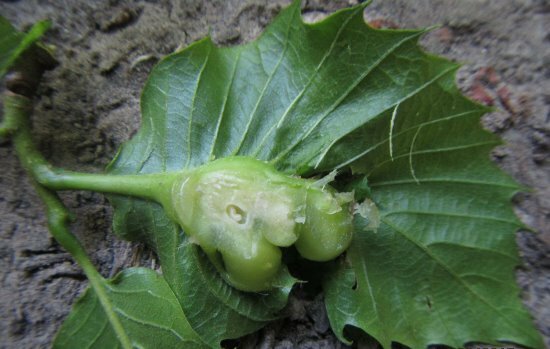 The tree pest, which affects sweet chestnut trees (Castanea sativa), has been confirmed in a Kent woodland. The scale and cause of the outbreak are not yet known. 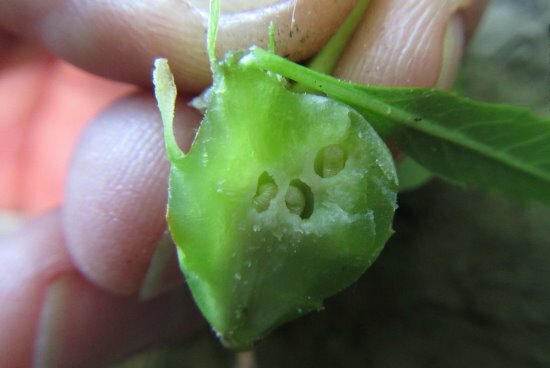 Oriental chestnut gall wasp is a pest that affects species of sweet chestnut tree. Only European sweet chestnut (Castanea sativa) is grown in significant numbers in Britain, and no other tree species in Britain is affected. This pest does not pose any risk to people, pets or farm livestock. The Forestry Commission is undertaking a full survey and analysis to determine the scale of the current outbreak and the potential cause of the outbreak. Once they have fully assessed the situation, they will take appropriate action. 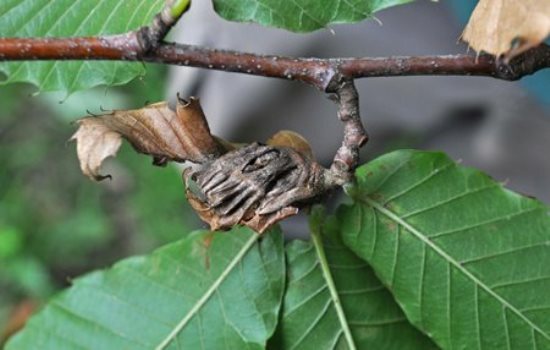 Oriental chestnut gall wasp is a threat to sweet chestnuts in several regions of the world. It reduces nut production and can weaken the tree, leaving it vulnerable to other diseases. The UK has Protected Zone Status against this pest, and the plant health services must be notified of all pending imports of sweet chestnut planting material before its arrival in the UK so that a proportion can be inspected. 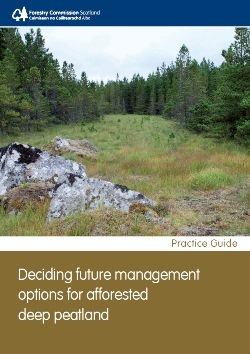 All images are Crown copyright, courtesy of Forestry Commission.